Maciej Cieśla Paintings and Gallery | Abstract and expressive art by European artist. Modern art. 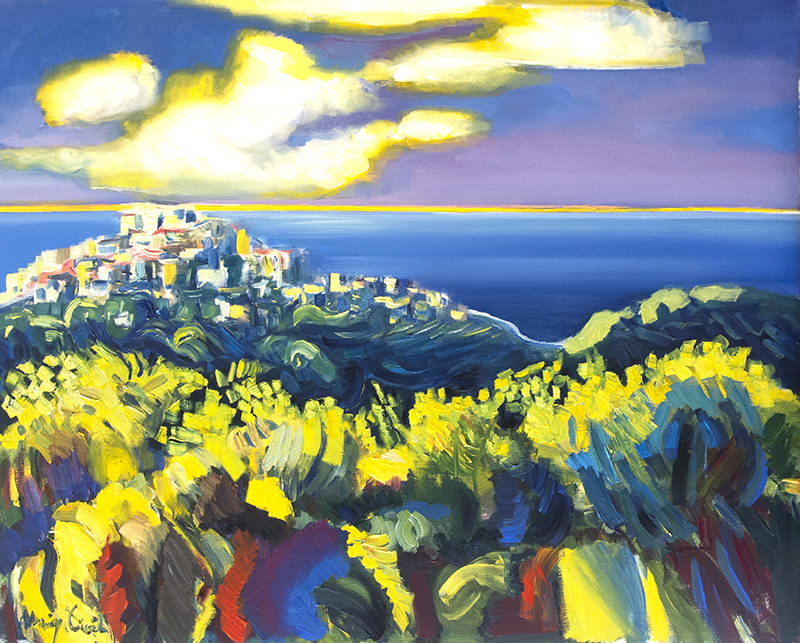 : Expressive landscape, modern art by Maciej Cieśla " Ttuscany, late afternoon " in gallery.